Not valid for any discount or promotion. 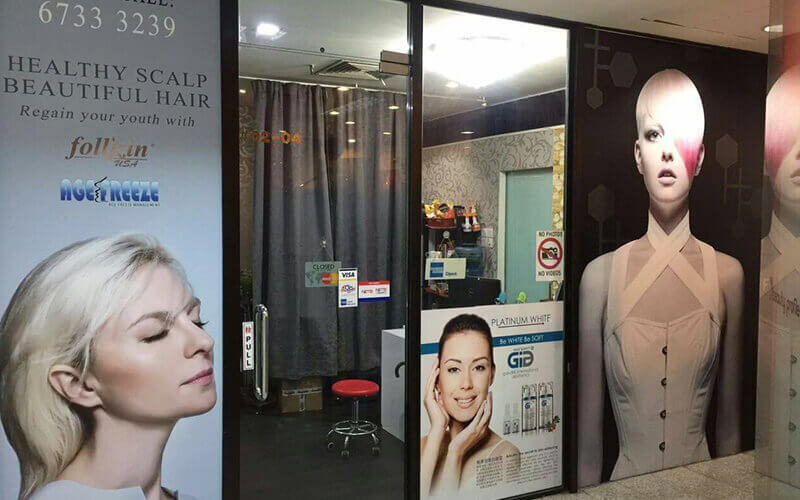 Located at Midpoint on Orchard Road, Deneb Hair Art offers patrons a plethora of hair treatments to choose from to give themselves a makeover. With the help of L'Oreal and Shiseido products, customers can choose from hair colouring, keratin, and scalp treatments to revitalise hair health.